I’ve said it before, there’s always such a big hype when Urban Decay launch a new palette. The thing is, I am never disappointed! 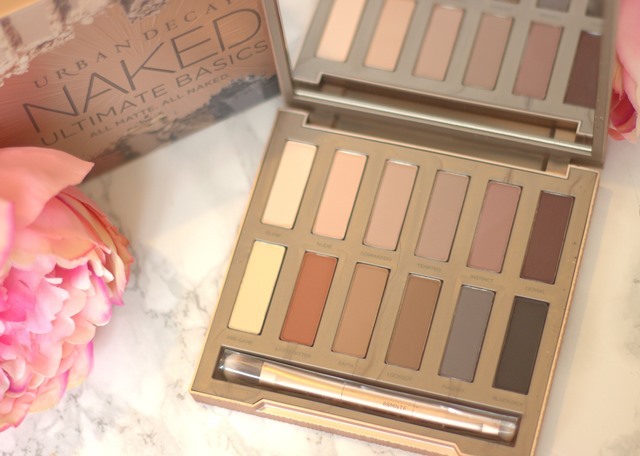 I am blown away by the Naked range, I love the original naked palette and literally cannot stop going on about the naked smokey palette (yes still!) 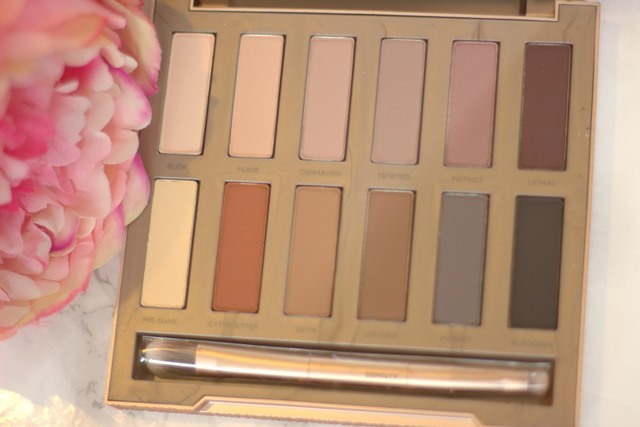 I actually never really bothered with the Naked basics palettes, I mean they are nice but I wanted shades from both palettes without having to carry around two palettes. Alas! It’s like the palette gods heard me! 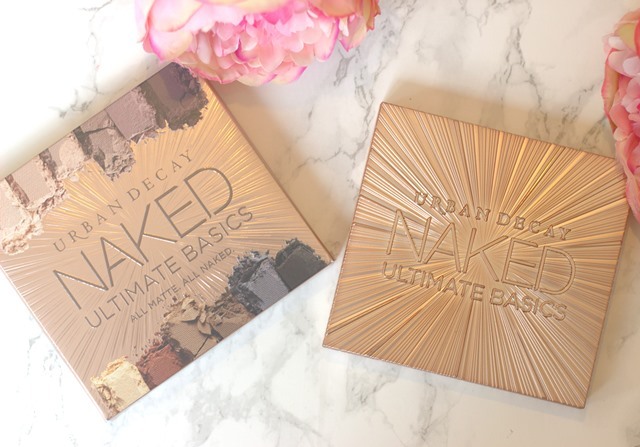 Urban Decay launched the ultimate naked basics palette! Consisting of simply matte shades both cool and warmed tones. With the lightest ivory shade to the blackest of black and every neutral you would ever need in between. There’s warm and cool options for blending shades depending on the look you are trying to create. I love Extra Bitter, a gorgeous warm blending shade and Nudie which has a touch of pink. In true Urban Decay style the shades are buttery soft and blend so well. I also love Blow which is described as a ‘demi-matte’ shade, perfectfor highlighting the inner corners of your eyes and browbone. The shades all blend well together too so you can get really creative with the looks you create. With twelve matte shades this honestly is quite literally the ultimate basics palette. Each shade is new and exclusive to this palette which makes the palette more desirable. The packaging is by no means basic at all, it’s a metallic rose gold case. I love the big mirror inside and of course a fabulous little double ended brush. From using this palette I have found that the shades apply much better with a brush. In some of the other Urban Decay palettes fingers work really well but from just swatching this palette I found that the colour pay off of all the shades is much better with a brush. I am so impressed, Urban Decay have done it yet again!